CENTRAL OREGON RENTALS - Snowmobiles, Side by Sides, ATVs, Jet Skis, Pontoon Boats, RVs, Ski Boats, and more! Good day from Central Oregon Rentals. 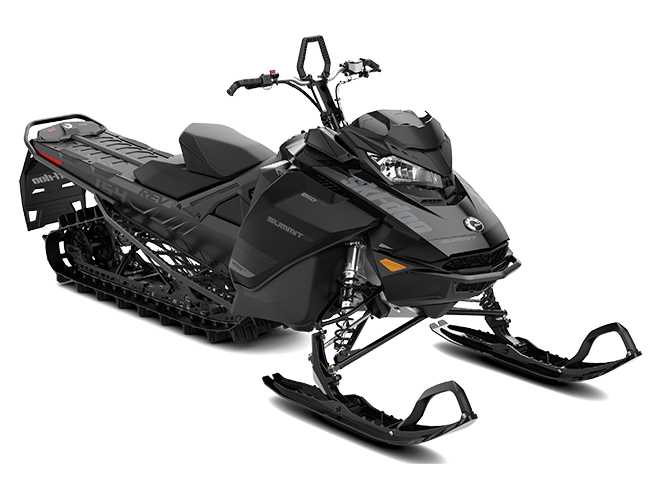 We rent some of the latest model fuel injected Snowmobiles, Side by Sides, Jet Skis, Pontoon Boats, UTVs, Ski Boats, RVs, ATVs, and more for your vacation adventure. Come and enjoy Central Oregon from a new perspective. Discover Mt. Bachelor, tour hundreds of miles of trail systems, or cruise the local lakes and reservoirs. Central Oregon Rentals provides the ultimate rental vehicles and rental equipment for your next outdoor excursion! Central Oregon Rentals prides itself on great customer service. We want to make your vacation to Central Oregon one to remember. Our rental packages come with everything you need to get out there and have a safe and fun family outing. 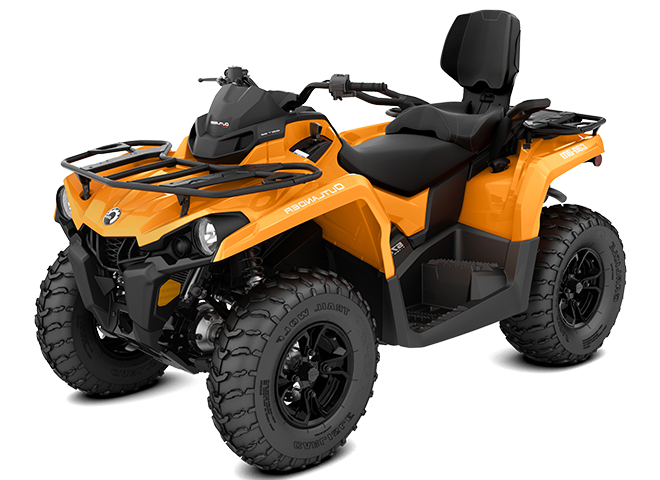 Explore nature at its finest with our comfortable off road vehicles, marine vessels, and sports equipment All of our powersport rentals feature environmentally friendly fuel injected four stroke or high efficiency E-tec engines. These motors produce quick responsive power while emitting very low emissions and noise. Enjoy comfort, style, and reliability during your Central Oregon recreation vacation to Bend, Sunriver, Sisters, La pine, or surrounding Central Oregon city. We are adding new 2019 models this year so check back with us frequently to see what's new. If you are visiting the Central Oregon Coast check out Sandlake Tsunami ATV Rentals for the latest sand dune adventure. 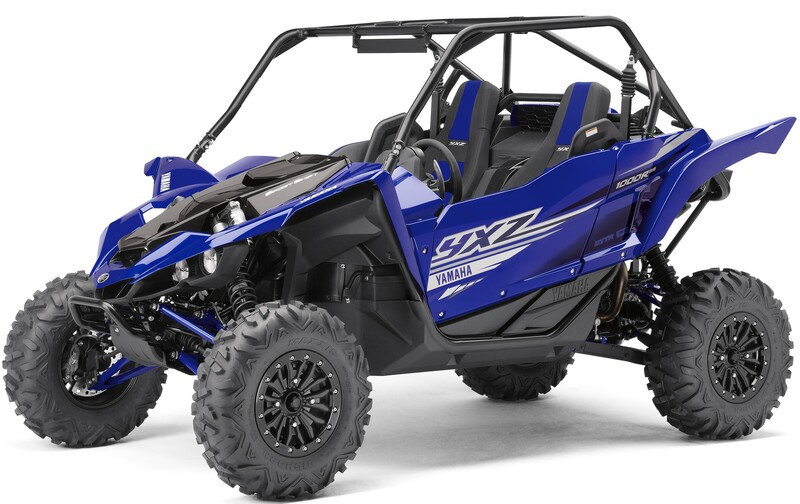 Now featuring the new Yamaha YXZ 1000 UTVs. Cruise Sandlake dunes in style with the whole family. CORE Club - Central Oregon Recreation Equipment - Your adventure starts here! CORE Club - Providing you with quality recreation equipment for your next adventure tailored to your budget. New OHV UTV Side-by-Side Rentals! CanAm Maverick 1000s and CanAM Commander 1000s for your next rental adventure. 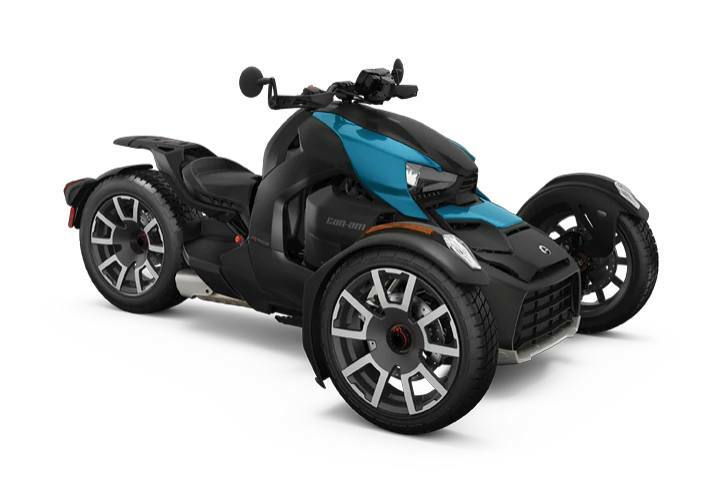 Spyder Motorcycle Rentals, Cruise in style on one of our three wheeled motorcycle trikes. Luxury motorcycles built for two. Quality RV Rentals and Travel Trailer Rentals for your next camping adventure . Serving Bend, Sunriver, and greater Oregon areas. Pontoon Boat Rentals - New 2012 Bentley Encore 24' Pontoon Boat Rentals for your next family water adventure! SUP Rentals - New 12' SUP Rentals for your Deschutes river or other Central Oregon adventure. Serving Bend, Sunriver, SIsters, Redmond, and other Central Oregon cities. The best portable HD camera rentals to capture your vacation adventures! The finest 4wd RC Car Rentals in Bend, Sunriver, Redmond, Sisters, and surrounding Central Oregon cities. 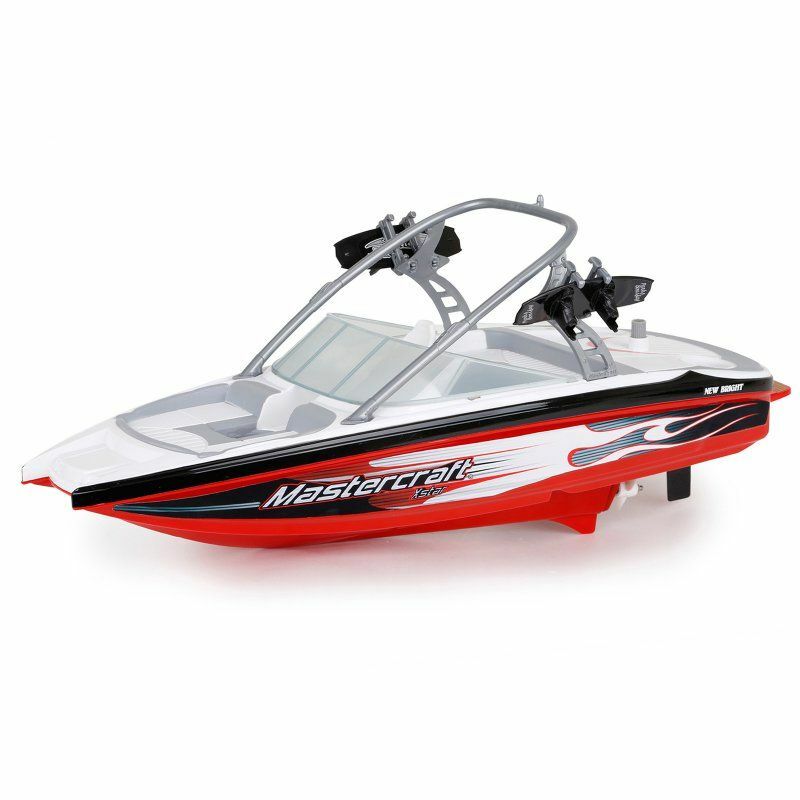 Water Sports Equipment Rentals - Fun water sports equipment and toys for your next Central Oregon vacation adventure. Sports Equipment Rentals - add some fun to your next camping trip and get the family playing together in style. Best Yamaha ATVs, Yamaha UTV Sxs, Yamaha Waverunners, and Yamaha Generators for your next adventure!